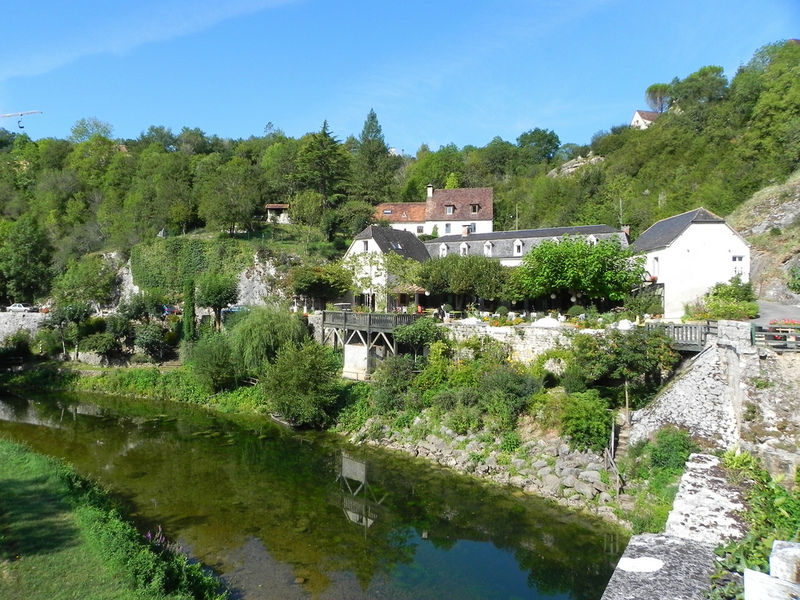 You probably heard about “the most beautiful villages of France” (“Les Plus Beaux Villages de France”). This is actually an independent association which promotes picturesque small villages all over the country. In 2008 the list included about 150 such villages. These are divided in terms of France’s regions. 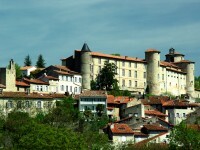 In the following article I will present you the most beautiful villages in the Midi-Pyrénées. If you prefer to visit peaceful and scenic villages or communes instead of noisy and crowded cities, these villages will surely satisfy your preferences. I suggest you to visit as many as you can. You surely won’t regret it and will return home with an unforgettable travel experience. The astonishing village of Conques is with no doubt one of the most beautiful villages of France. 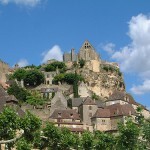 Situated in the Aveyron department, it is a very attractive village. It is famous for its Saint-Foy Abbey-Church. The astonishing huge abbey used to be an important place of pilgrimage, attracting dozens of pilgrims during medieval times. The amazing Romanesque church has been a World Heritage Site since 1998. Besides, the village is home to several other attractions, including an arm of St. George among others. Its setting is also breathtaking. Another attractive settlement of the region is the village of Belcastel. It is a wonderful medieval village with tiny cobble stoned streets. The highlight of the village is the astonishing Château de Belcastel. It is a major visitor attraction of the village. Besides, there are numerous gorgeous 15th century buildings along the river, not to mention the church and the stone bridge dating from the same period. 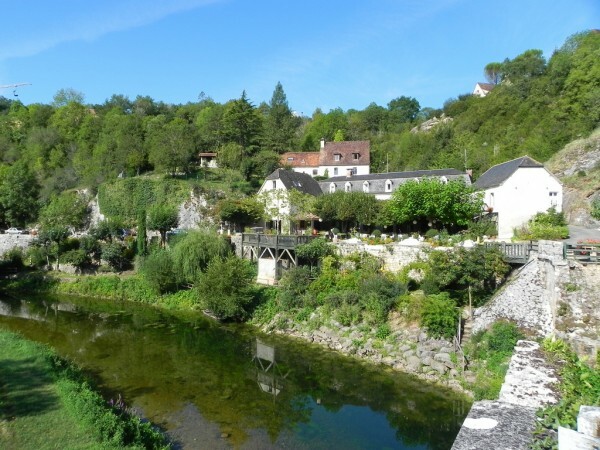 This village is with no doubt one of France’s most beautiful villages. 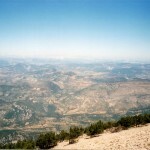 Situated in the department of Gers, the commune of Fourcès is very attractive among visitors. Among the highlights of the village are the following: the Bastide Gasconne of Fourcès, the Old Armagnac Caves and the way the houses were built. These were constructed in a circle in order to allow defense. Visiting the village is like stepping back in past. 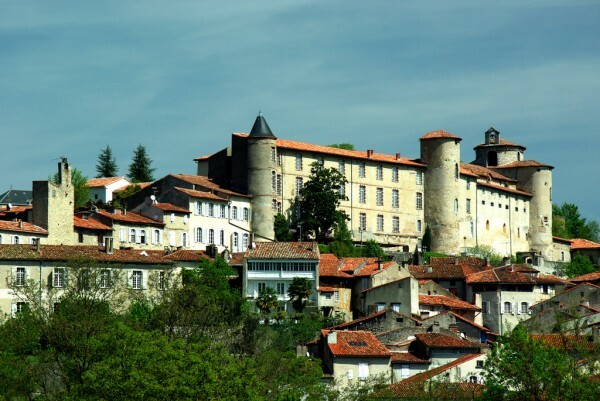 With a rich history, Saint-Lizier is a wonderful village in the Midi-Pyrénées region. The major attraction of this settlement is its ancient citadel which is very well preserved today. The picturesque village of Najac is a very attractive destination for tourists. 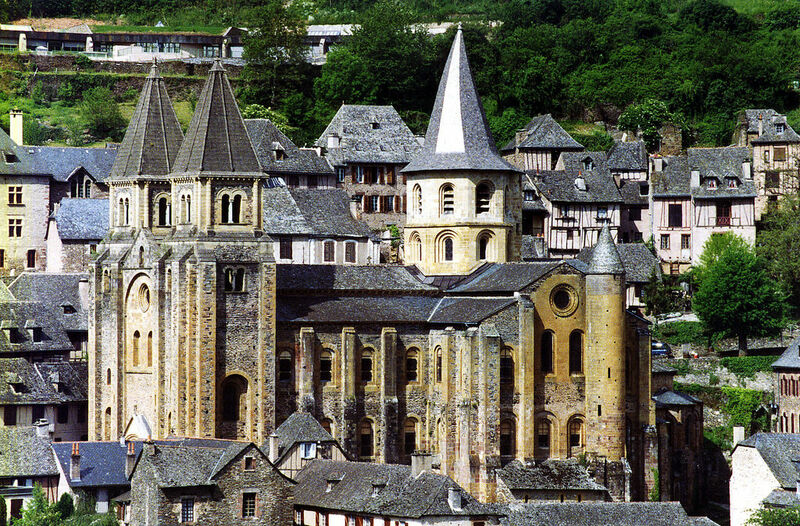 It is situated in the department of Aveyron. The historic buildings of the village are astonishing, not to mention the partly ruined castle. Built in the 13th century, the castle is a major attraction of Najac, just like the Eglise Saint –Jean dating from the same period.